« Packing for four people is mayhem. oh thank you. 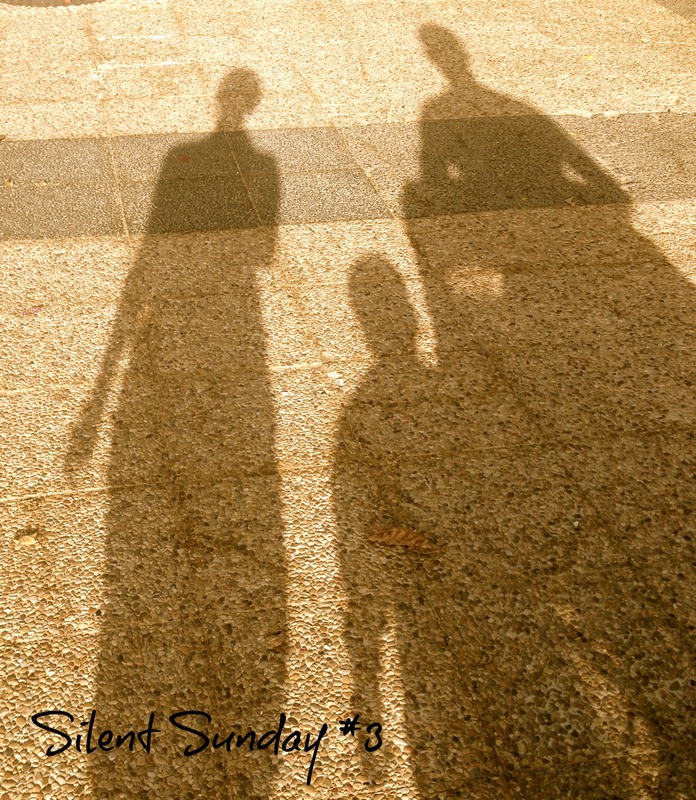 Join the linky…..and you can participate in the silent sunday photos. it’s fun and I love making that special once a week photo without saying anything and see how people perceive it in their own rights. 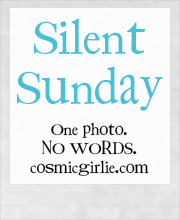 Cosmicgirlie.com started it all back in 2009. It’s great. ordinary moments is another great linky from MummyDaddyandMe I have yet to join but will do soon as I get back from vacation. Packing for four people is mayhem.